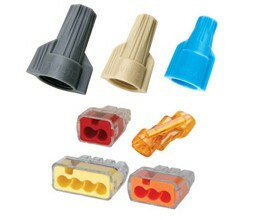 IDEAL has a connector that's the right one for every job. 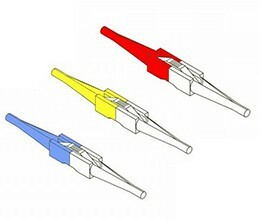 Every one in our complete line of connectors is built to provide a strong, safe connection while giving you maximum comfort. 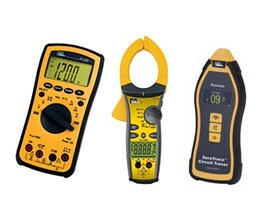 That covers..
We have a full line of advanced test instruments that do the job faster, safer and easier. They're rugged, versatile and built to last. 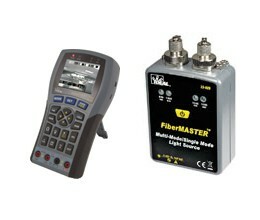 From copper to fiber, the IDEAL DataComm system of products includes everything you need for installation, termination, testing and troubleshooting. 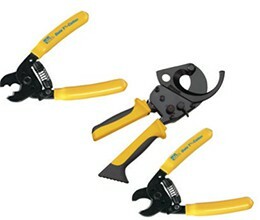 Designed for the professional electrician and available wherever your job takes you. 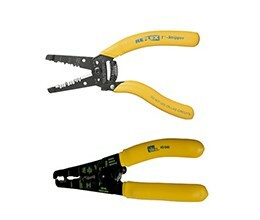 We have the Wire Strippers, cable cutters and crimpers you rely on and the totes you need to carry them. 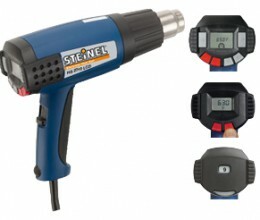 A close..
STEINEL heat guns are indispensable tools for professional tradespeople and industry leaders. 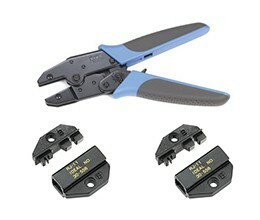 State of the art technology, solid workmanship and a wealth of applications make them ideal for welding.. Ideal has been fulfilling wire processing needs since the 1950s. Ideal even was the first to manufacture the die-type blades critical to early aerospace. 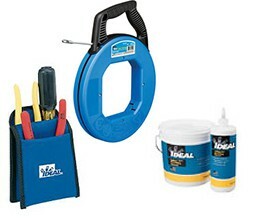 Ideal continued to work with aerospace..